Wrinkle care & whitening effect. Rich vegetable ingredients and collagen. Pore care and strong moisturizing. 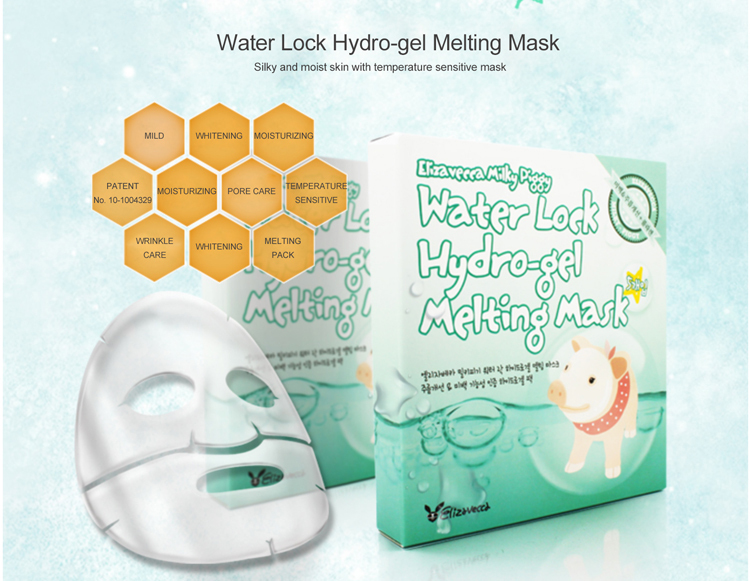 Melting mask with body temperature. Take a sheet and apply it properly. Wait 15~20 minutes and take it off. Tap lightly for absorption of the residual.